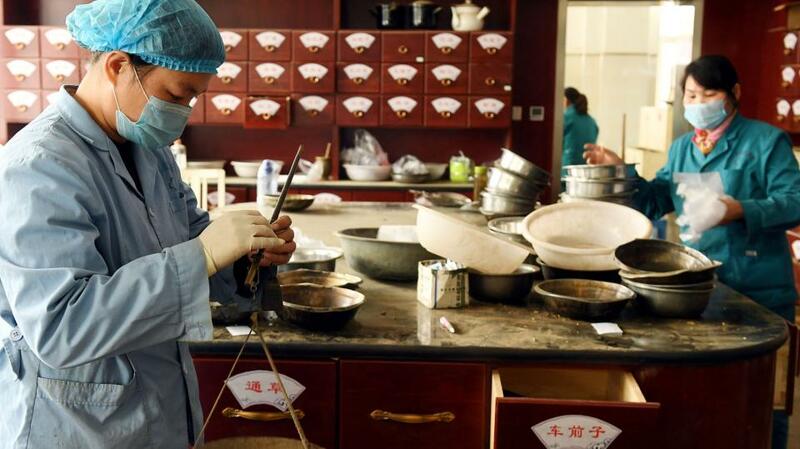 Traditional Chinese medicine (TCM) companies are increasingly changing focus to developing patented drugs and medications, news portal 21st Century Business Herald reported. In recent years, the TCM industry has faced decreasing profits in part because of reduced consumer trust and government restrictions on sales. For example, regulators require that hospitals and medical institutions have more than one TCM distributor to control prices and make medications more affordable to patients. As a result, the TCM industry is focusing more on R&D in fields that promise a more profitable market. Jiuzhitang Co., Ltd, a State-owned enterprise, is now investing in cancer drugs and stem cell research. However, there are drawbacks to the approach. R&D is costly, with cycles taking eight to 12 years for a single product. This poses a challenge for enterprises in need of quick revenue. “Also, the problem with Chinese investors is they follow trends and do not focus on research or understand the practical issues the field is facing,” Li added.